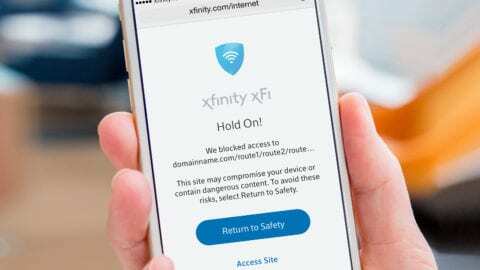 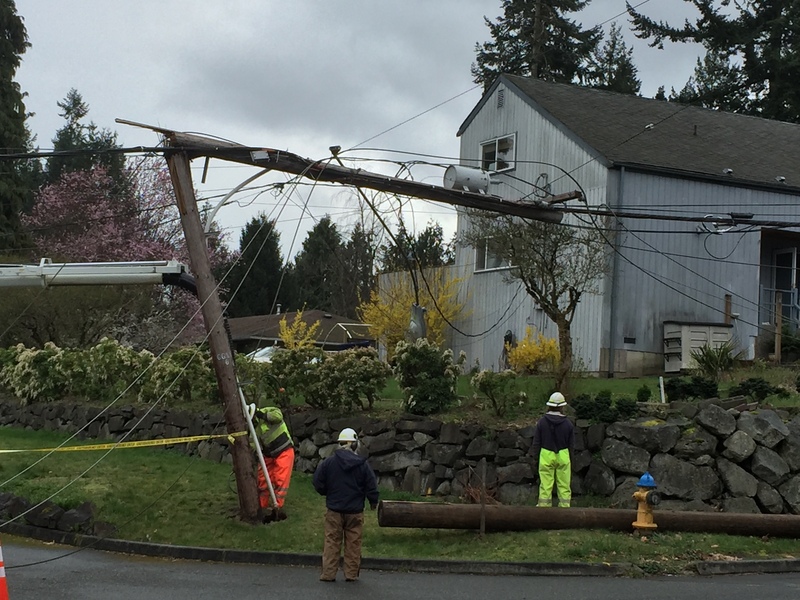 As a result of commercial power outages because of winds earlier this week, Comcast is experiencing service interruptions in Whatcom County. We are actively addressing these issues and regret the inconvenience they may cause. 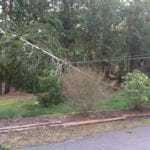 Additional crews and generators have been deployed. 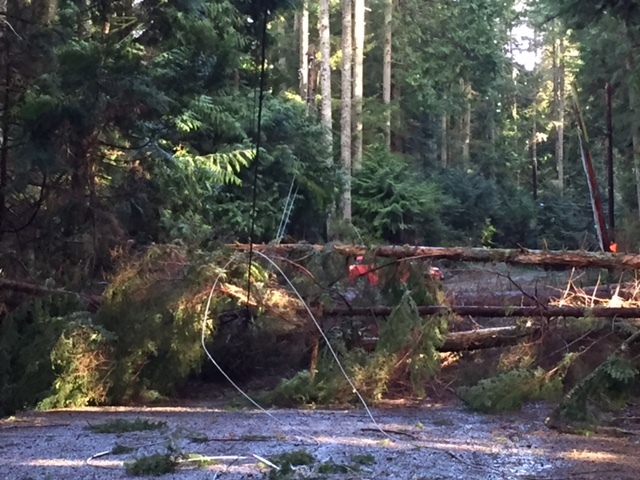 The windstorm did damage in other part of Western Washington. 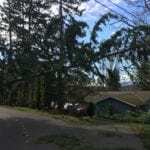 See below for a photo of damage in Bremerton and below that, Everett.